Many years later, when strolling along the buried coastline, I realized how little I understood about that which had been nurtured, abraded and decayed on man-made land. The first land reclamation in Hong Kong was during the early Western Han Dynasty (206 BCE – 9 CE) when some beaches were turned into salt pans. 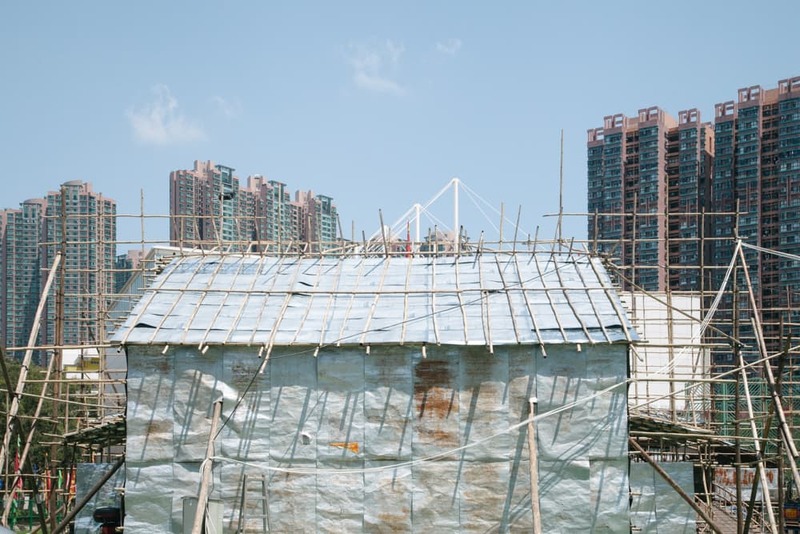 Today, more than 30% of residential areas and 70% of business districts in Hong Kong occupy reclaimed land. More land will continue to be made this way. I see no end. As we make land to live, one wonders what lives we make with shifting horizons. The Shifting Horizon, by Ellen Leung Hoi Yan was made during the IPA Mentorship Program. Click to view: More Mentorship Projects.